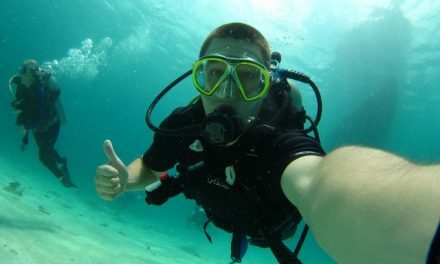 Scuba diving is a hobby, a passion and a relaxation activity that requires scuba diving gears. 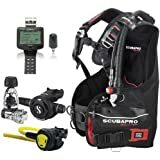 If you are looking to get more value with your money in scuba diving, one of the best options is often to go for scuba diving equipment package or bundle deal which offers more savings than buying each equipment on separate purchases. 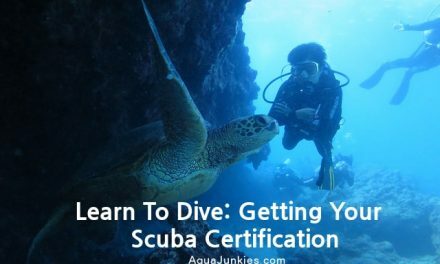 In this quick and easy buyer's guide, you going to know which package offer the best deal for you at a glance and to make it easier we have segregated it into different dive proficiency level. 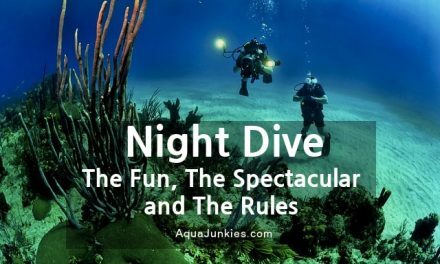 Thank you for visiting Aqua Junkies. 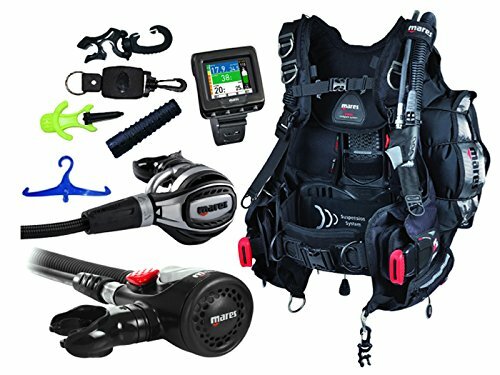 We've done our best to provide you with the most in-depth consumer guide with honest and accurate information relating to the scuba diving equipment packages currently on the market. 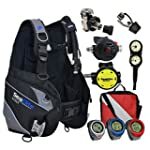 In this value for money scuba diving gear package buyer's guide, we list the package deals by level and the suggested savings that you may get with the deals that are available in the market. 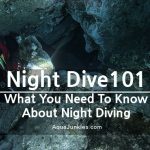 A significant amount of time has been invested in providing you with this information, so we do hope you find it useful. If you haven't got the time to read our entire buyer's guide then I would suggest that you check out our editors' choice, Aqua Lung Pro HD scuba diving gear package which offers the best value for money among the entry level with Cressi Aquaride Blue Pro scuba gear package as runner-up. 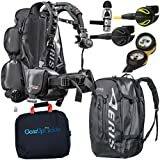 If you haven't got the time to read our entire buyer's guide then I would suggest that you check out our editors' choice, Mares Abyss 42 scuba diving equipment package deal which offers the best value for money among the intermediate level with Scubapro Equator scuba gear package close behind. 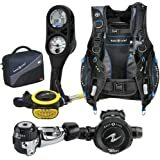 If you haven't got the time to read our entire buyer's guide then I would suggest that you check out our editors' choice, Scubapro Knighthawk scuba gear bundle deal simply stands out with the values it has to offer, stretching your money to the max. 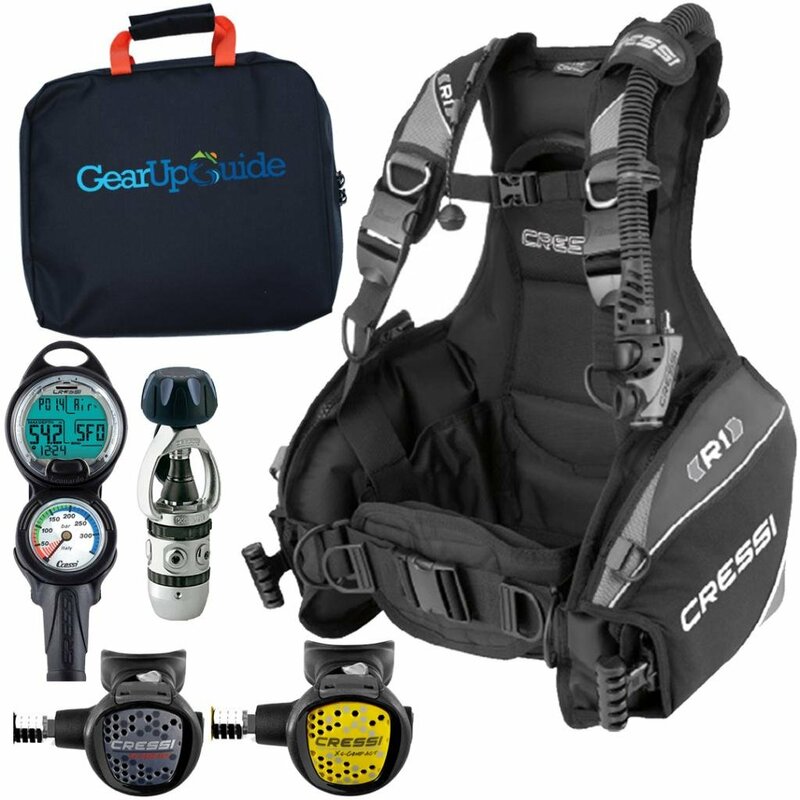 If you haven't got the time to read our entire buyer's guide then I would suggest that you check out our editors' choice, Cressi Travelight scuba diving equipment bundle deal offers the most value for money. Now, Iet's save some money for you. Each month we update this section with the best recommendations within various price brackets and also include the best scuba diving equipment deals currently on the market, check out below for this month's recommendations! 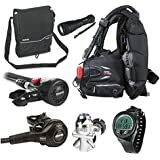 View the best scuba diving gear packages under $2000 & above $1000! 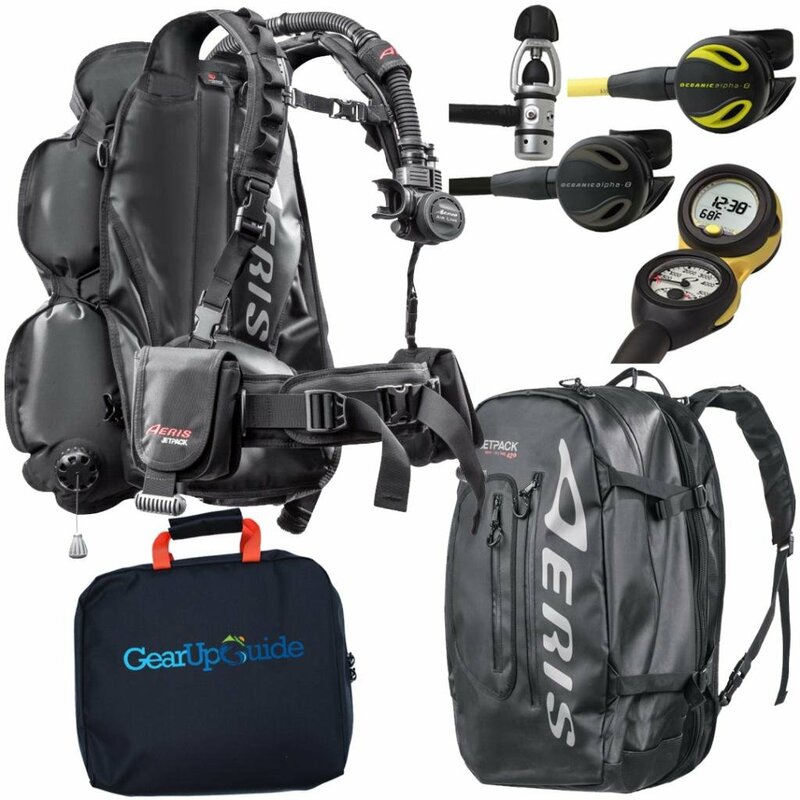 View the best scuba diving equipment packages under $1000 & above $800! 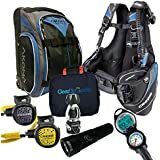 View the best scuba diving gear packages under $800! 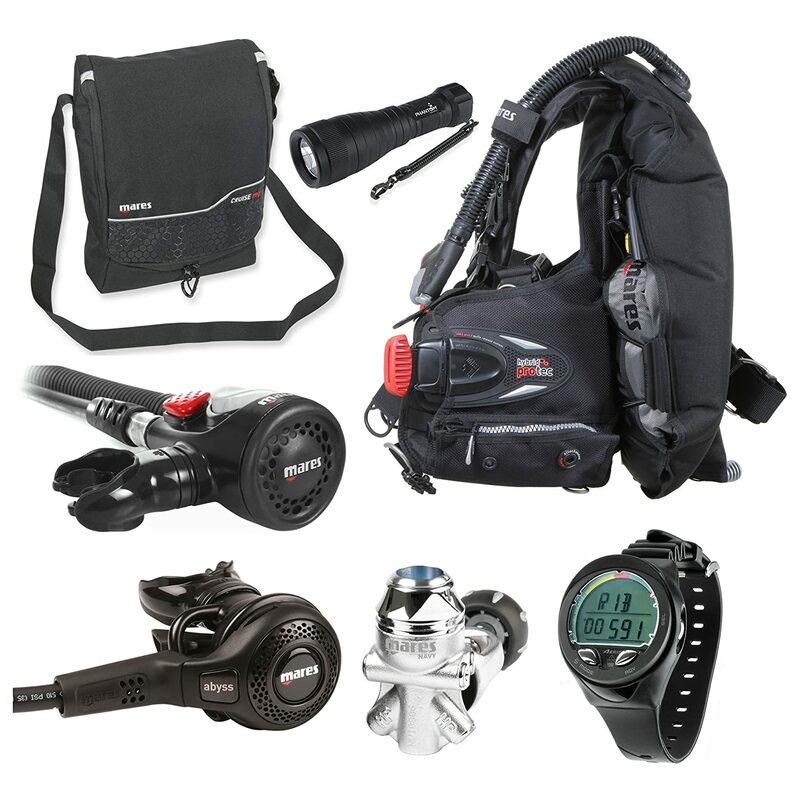 Here are some of the scuba diving equipment packages that may meet your needs. 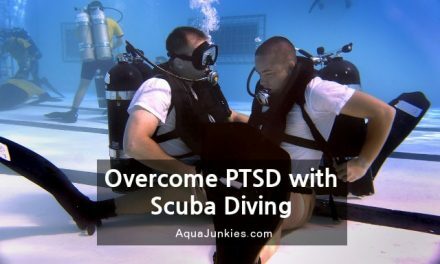 Before we start, I do not want to overwhelm you but want to share with you a quick overview on how to make full use of this guide to your advantage. 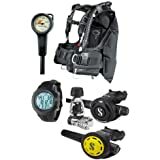 As different scuba diving equipment packages are bundled with different gears and equipment together. 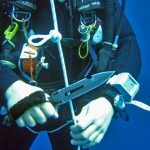 There could be some equipment that is more appealing to a group of people than others. 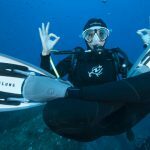 Before you start it is probably good if you list out the list of equipment (you can follow the list below) in terms of priority for your needs that are deem more important for you. This will help you narrow your choice easier. 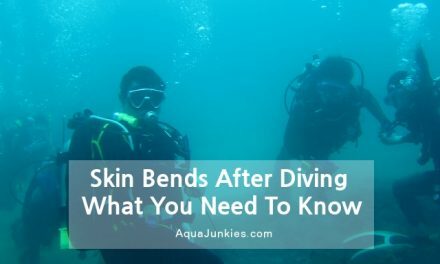 Be aware that scuba mask, dive fins and wetsuits are not included in the packages even though you need them for diving. Not to worry, we got you cover. 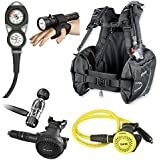 We committed hours of research and analysis for the best of each equipment in a easy and quick buyer's guide that will save you considerable amount of time and help you get your best scuba equipment such as the dive mask, scuba fins and wetsuits for your dive. You will find the specific BCD model for this package and its main features. 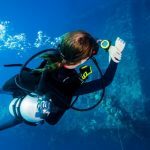 For product comparisons, you can refer to our scuba buoyancy compensator buyer's guide for more information. 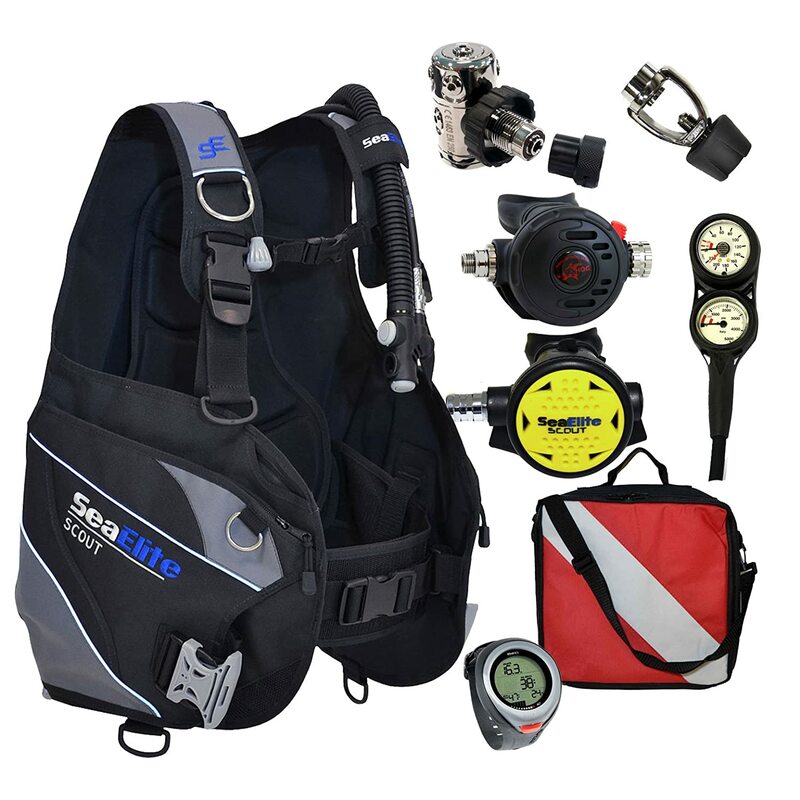 You will find the specific regulator model for this package and its main features. 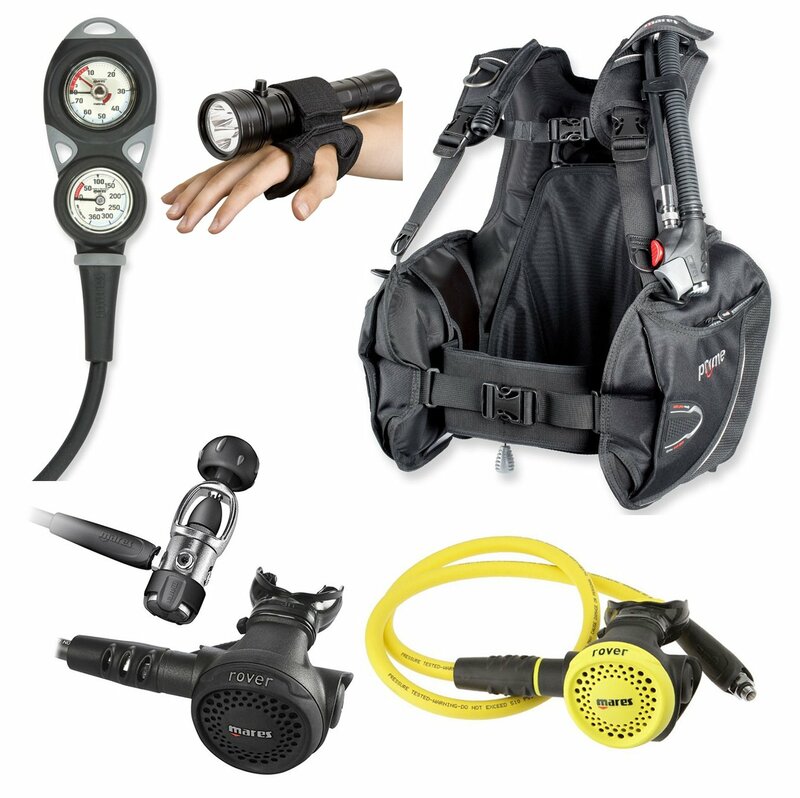 For product comparisons, you can refer to our scuba regulator buyer's guide for more information. 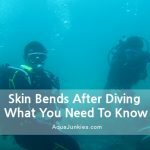 You will find the specific octi model for this package and its main features. 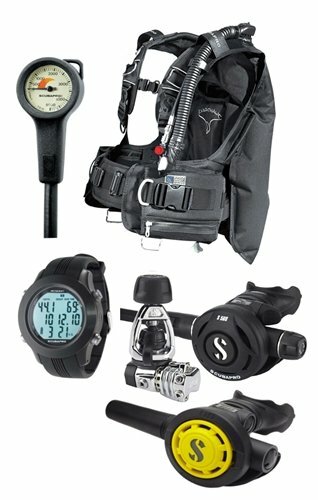 You will find the specific SPG model for this package and its main features. 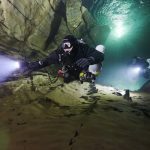 Higher end dive computers have a transmitter to monitor the air consumption. However, it is always good to have a SPG is a back up. 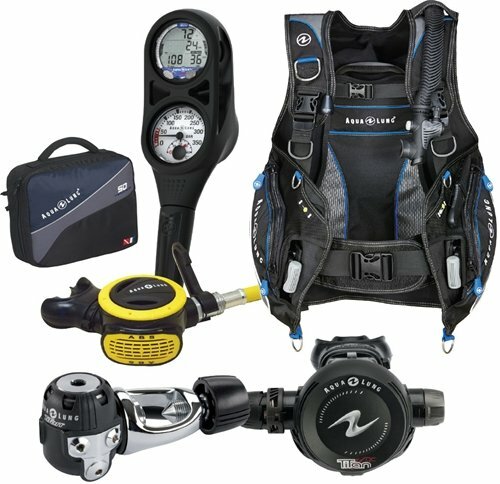 You will find the specific dive computer model for this package and its main features. For product comparisons, you can refer to our best dive computers buyer's guide for more information. 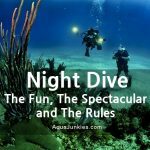 You may find some freebies that comes along with the package. 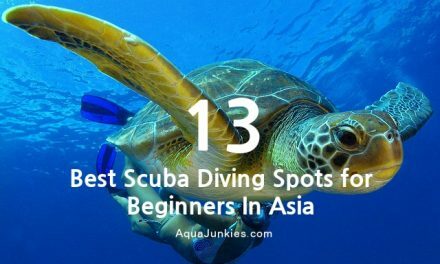 It may range from backpacks, trolleys or even a diving torch to get you started. 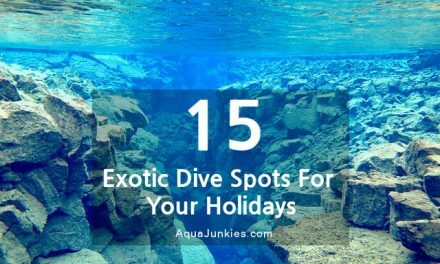 If there are any extras, it will be listed here. 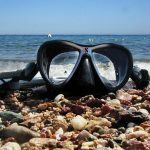 If there is something that we feel is lacking in the package and you may need it for your good. 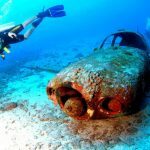 It will be listed here. 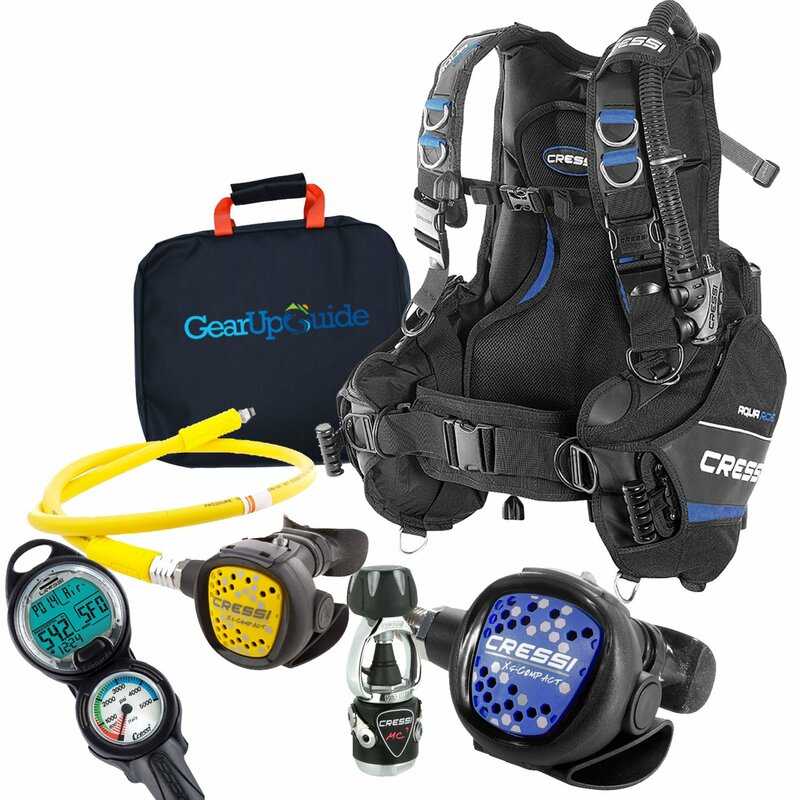 You will find how much you expect to pay for the scuba diving equipment package. 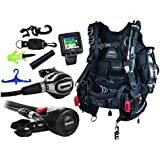 You will find the approximate savings with this package. These are the packages that we feel that provides the most values and give you more bang for the bucks. 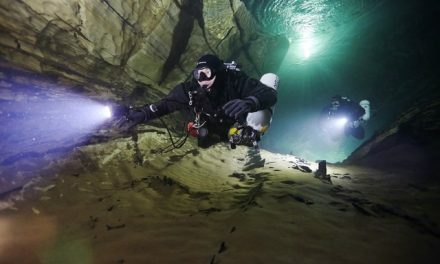 To achieve a better horizon hover, you will need to position your tank correctly and it takes practice and experiment. Experiment with fitting the tank higher or lower within the cam band.